When you've maintained a food and beer blog a few years you reach a point where you need a little excitement to keep you going. I've been thinking long and hard about what I could do at Baltimore Bistros and Beer to keep the ball rolling, and with the help of fellow blogger I think I've finally got something we can all get excited about. 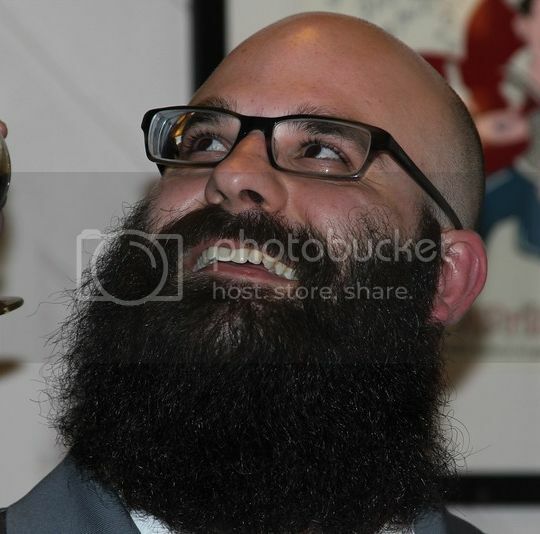 In an effort to keep beer fun, Jake (Hipster Brewfus) and I will be taking you on the Bald, Beerded, and Burrito’d Tour. The premise is simple. Find a restaurant that serves burritos, take a drive, eat the burrito, pull the cheese out of our beard, chug a beer, and then do our best to let you know how we feel about the overall beer and burrito experience so that your future Mexican endeavors are happy ones. What are the rules for the tour? There are no rules. Really, our sole goal for the series is to have fun with friends over a burrito and beer. Keep in mind that the tour will take place in alternating posts, hopping between this blog and Hipster Brewfus. Be sure to keep an eye out at both sites for all your burrito needs. 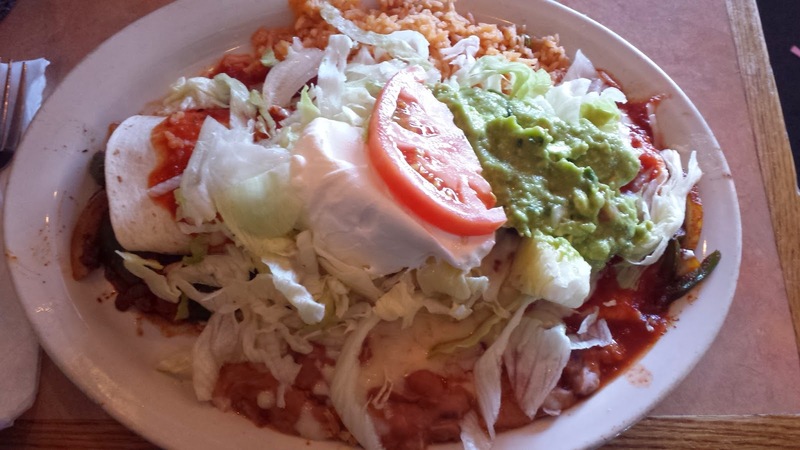 Our first stop landed us in Bel Air, MD at La Tolteca. After a morning spent tasting beers across the MD/PA border at South County Brewery our stomachs were in serious need of filling. Fortunately, the burrito selection was pretty vast at La Tolteca. So much so that all 3 of us in attendance (my beard free wife attended) were able to order something different. I surprised myself and ordered the Gordo Burrito. It’s not surprising that I wanted the biggest burrito on the menu, but it is a bit shocking that I made my selection knowing chicken was the main protein. Chicken cut up in those small bits tends to be dry and boring, but what convinced me that this was the burrito I wanted to spend the next 25 minutes with was the fact that it’s completely covered in queso dip. In addition to chicken the burrito was also filled with chorizo, fried beans, rice, and pico. I loved that fat little burrito and ate every bit of the Gordo with gusto. Maybe it was the fact that this was my first taste of meat in 30 days but more than likely I came away satisfied because it was a burrito filled to the brim with meat and smothered in cheese. Food drowned beneath cheese? I’d probably eat a cardboard burrito if you threw enough cheese on it. The chicken gets a little lost with everything else going on, but when you evaluate the burrito based on the sum of all the parts you've got a winner with the Gordo. It’s big, meaty, a little smoky thanks to the chorizo, and between the smooth beans and queso you don’t have to worry about dry chicken at all. And La Tolteca doesn't call it the Gordo Burrito for nothing. It was so big and filling that I skipped dinner that night….and breakfast the next day. Gordo, indeed. Jake went a different route and ordered the Burro Grande, but instead of me telling you what he thought, let’s hear from the man himself. Jake here! 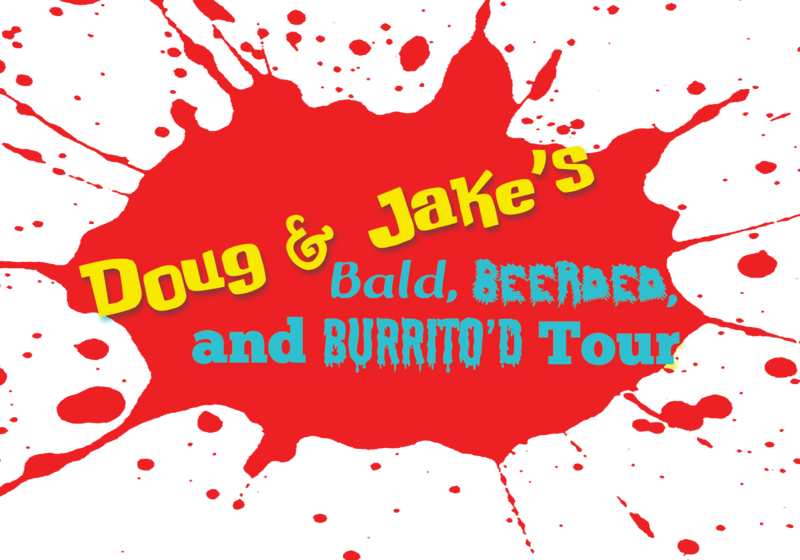 Many moons ago when Doug proposed the idea for the Bald, Beerded, and Burrito’d Tour, I knew I couldn't say no. Some of you may know who I am and realize "Oh, It's that Hipster Brewfus guy who says a lot of dumb stuff, and also talks about burritos more than is probably normal (or healthy)." Well, you're right, it is I. I love burritos; From an aesthetic view, from a carnivorous view, from an engineering view. They are perfect. So for the foreseeable future, at least once a month Douglas and I are going to bring you the latest in our "local" burrito findings. And by "local" we mean, as reasonably far as our wives will let us drive for a burrito on a weekend. And you know what? Sometimes our wives will even be joining us. Both for the indulging of burritos, and the writing. Now, I'm no stranger to La Tolteca. My wife and I frequent the one in Salisbury each time we make the drive out to the Eastern Shore, so I was pretty excited. On this day, I ordered the Burro Grande (or the Big Donkey) and I was beyond excited. What arrived at my table was a gigantic plate, with a burrito hidden under a mess of iceberg lettuce, sour cream, and guacamole. Oh, and one crappy little tomato. I could have done without the massive amounts of lettuce, but with a burrito full of marinated steak, and grilled vegetables (onions, bell peppers, and tomato), I wasn't about to complain. On the side I had a pile of fried beans, and rice. It had everything. Each bite was a perfect measure of meaty and vegetably goodness. Best part? I couldn't even finish the damn thing. It was as big as my head, and for a little over $11, I was ecstatic with the replay value on this particular burrito later that night. So with all that said, I am excited about the future of this particular series. It speaks to my SOUL! And now I pass the mic back to Doug. I think it's pretty clear that Bald and Beerded of the group were quite pleased with their burritos. As for my smooth faced wife, she went with the Burrito Deluxe option and also left a stuffed and happy camper. The Burrito Deluxe is essentially two smaller burritos, one with chicken/beans and one with beef, both topped with all of the same items as the Burro Grande. So as you can see, if you're looking for a burrito La Tolteca has an option for almost everyone. 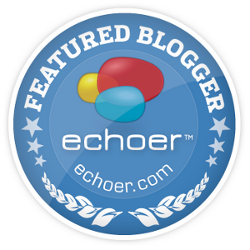 And what did two beer bloggers think of the beer selection? Was their anything to be "fussed" over? Not really. The options consisted mostly of American Lite Lagers and a selection of Mexican Cerveza , but that didn't derail our lunch at all. In fact, when you're eating something with the bold spices of a burrito, a Tecate with a lime shoved inside is just the ticket to cleanse your palate and have you ready for the next bite. All in all, the Bald, Beerded, and Burrito'd Tour got off to a stellar start with our visit to La Tolteca. 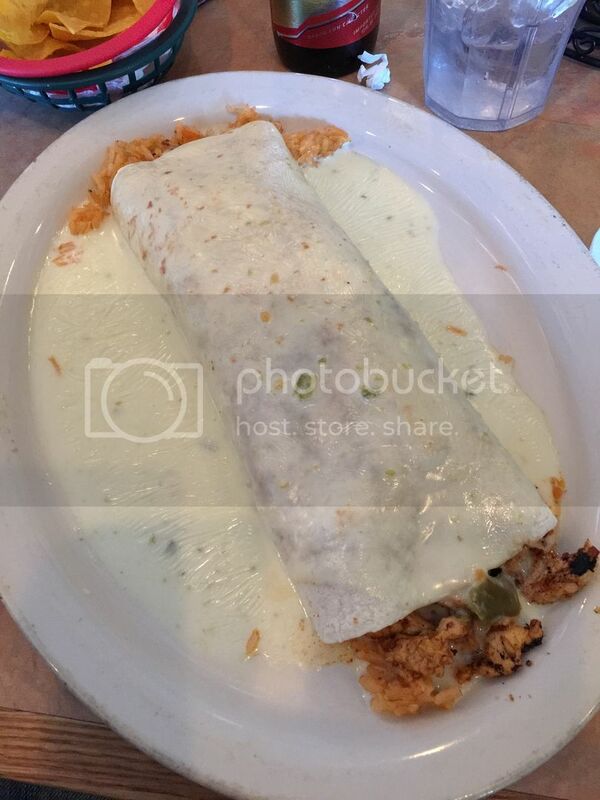 Is it the best burrito around? Only time will tell, but I'll guarantee you (and Jake will back me up on this) if you give them a shot you're going to be one happy, stuffed, burrito eating fool. 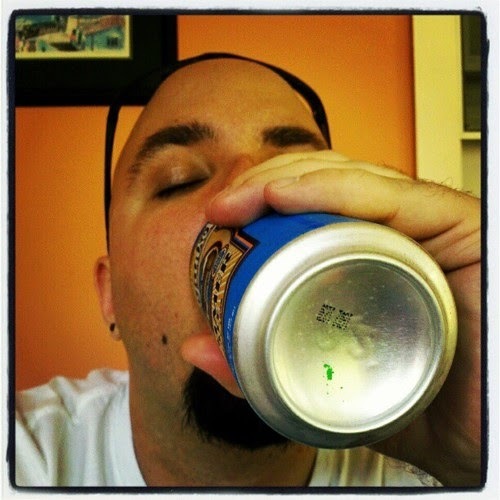 Enjoyment of Burritos and Beer is best experienced accompanied by male pattern baldness and a bearded face. However, this is not a requirement. Please consult your doctor before growing a beard and eating burritos to ensure your safety. Just realized I left a comment on this post but never did the recaptcha thing so it never got submitted. Anyway, I love this post. Love what you and Jake are doing. Can't wait for the next one! I also might steal this idea for burgers in NoVa. Thank you. Go for it man. It's a lot of fun.